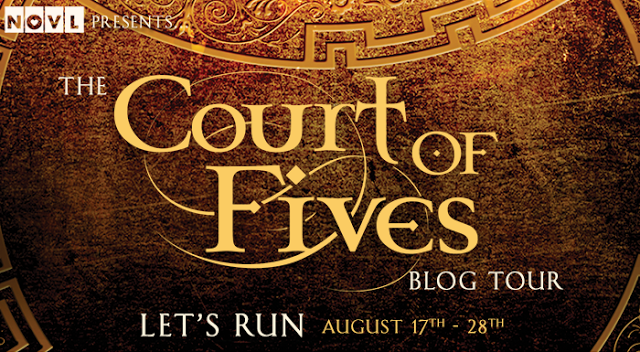 Blog Tour – Court of Fives by Kate Elliot – Author Interview! Both Brittany and I buddy read this book and shortly after finishing it kindly asked Kate Elliot if she was up for a two-part interview so without further ado…here are our questions and her answers! Were there any scenes that had to be taken out during the editing that you wish made it to the final copy but didn’t? No. I’m such a heavy reviser that if a scene comes out in revisions, it means it had to be reworked so entirely that the older version no longer fits, or it means that I’ve altered the structure (order of scenes or an element of the plot) to a degree that the scene doesn’t even make sense in the new version. I go through about seven or eight drafts before I finish a book, and with one exception (in Cold Steel, the third book of the Spiritwalker Trilogy) I can’t think of a single scene I had to take out that I regretted losing once the final draft was complete. By the time I’m done, the final version represents the best book I can write. I was sorry about that scene from Cold Steel, though, but only because I had to cut a funny and somewhat NSFW line that didn’t work anywhere else in the story. Oh well. During your research for writing this book, what was the weirdest or most obscure thing you came across? The Greeks of the Classical era practiced infanticide, especially of unwanted girl children. In her academic work WOMEN IN HELLENISTIC EGYPT historian Sarah B. Pomeroy writes, ““It is unusual to find more than two daughters in Greek families.” The famous Athenian admiral Themistocles, victor of the sea battle of Salamis, is considered quite unusual because he had five daughters. As Pomeroy notes, “Five daughters would be a cause for acute embarrassment for almost any Greek man.” But she also observes that “Raising a number of daughters was indicative of great wealth and pride,” although we can’t know why Themistocles chose to raise so many daughters when it ran so far outside Greek custom of his time. Greek writers of the era often noted that Egyptians raised all their children (even the girls! ); that is, the Egyptians did not practice infanticide, and thus they were far more likely to have multiple daughters than were the Greeks. I used this contrast between Greek and Egyptian customs in Court of Fives as the other Patrons comment more than once on how unusual and even shameful it is for Captain Esladas to have four daughters and (worst of all) no sons. Do you have a dream cast or soundtrack for your book? I actually have a Court of Fives playlist post going up at http://www.twochicksonbooks.com/ on August 18 (publication day!). Top Ten Of Our Auto-buy Authors! Kissing in America by Margo Rabb REVIEW! Awesome! I just read and reviewed this book. It was great to hear the authors perspective. FLAME IN THE MIST Book Launch @ McNally Jackson – Recap! 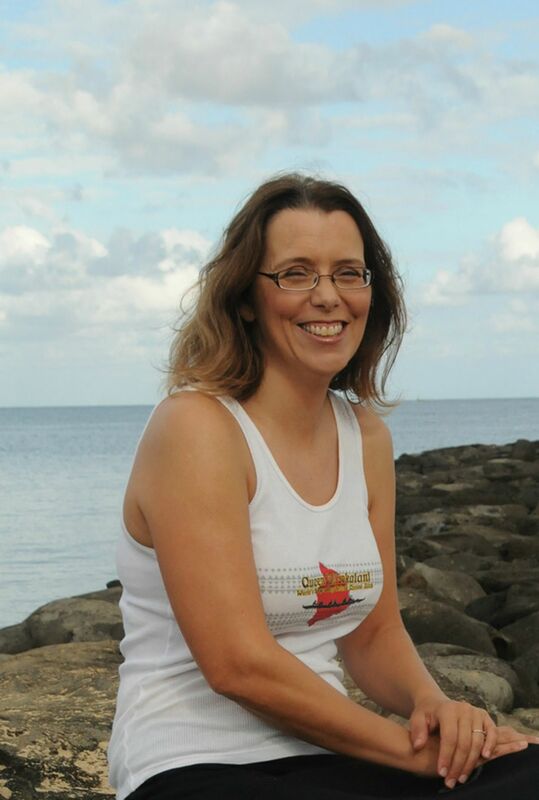 Blog Tour: First We Were IV by Alexandra Sirowy – Favorite YA Friendships + Giveaway! Top Ten Best Aca-Arrangements in the Aca-world!